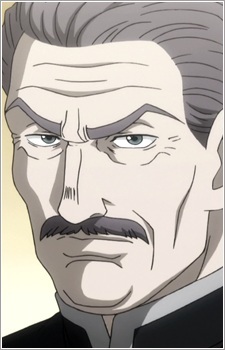 The head of the Nostrade Mafia Family and Kurapika's temporary employer. Light usually has a calm personality but goes on edge when it's about the safety of his daughter Neon. He is very indulging on his daughter's whims.